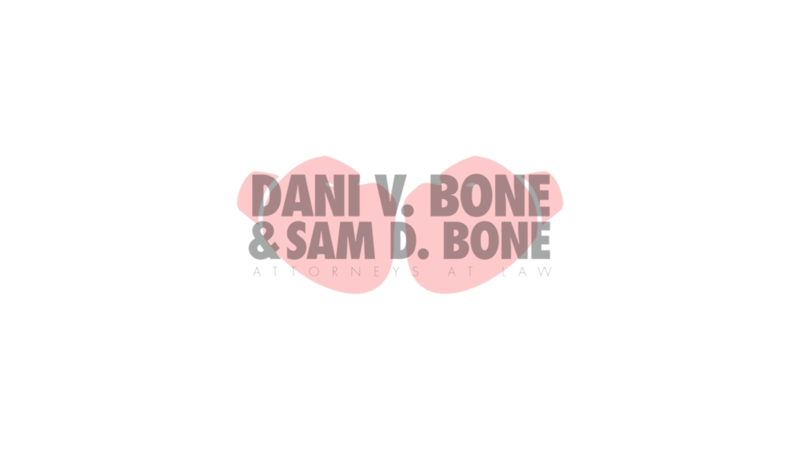 What can be done if my child's parent violates a visitation order in Alabama? Call the police: Call the police if you are unable to resolve the issues on your own. Most of the time, the police will not involve themselves in a child custody matter since it is a civil case instead of a criminal case. However, you can often times at least ask for a police report or incident report to be filed. This can show that you at least showed up for the exchange and gives you documentary proof. Get a receipt: If your exchange between the two of you is supposed to take place at Walmart or a gas station, then buy a drink at the store. This will show documentary proof on your credit card and your receipt that you actually showed up for the visitation. Seek Legal Assistance: Alert your attorney about the violations. Your attorney can send a letter notifying the other parent about legal penalties for not obeying the court order or if the case is ongoing they can contact the other party's attorney. A lot of times the other attorney may have had a communication issue with their client and did not adequately explain the visitation order with their client. They can sit down with their client and explain to them that they need to comply with the order. This can fix things a lot of times. Or, the attorneys can come up with a game plan to make up for the missed visitation by giving more visitation in exchange for the missed visitation. File a Motion with the Court: You can file a motion for contempt of court if the other parent continues to violate the court order. You can also request attorney’s fees and other costs with this motion. Make sure you have good reason before you involve the court. The court does not want to get involved with petty issues. However, if it is the right thing to do involving the court can help in modifying the other parent's behavior. Violations of court orders can occur at any time throughout the custody and visitation process. Common infractions that result in contempt include non-payment of ordered child support or alimony, not following a court-approved visitation agreement and disregarding a court-ordered asset distribution. I recommend that you hire an attorney for this process to make sure that it is done right. What is contempt of visitation or custody order in Alabama? Lacks just cause or excuse for the violation. What is the punishment for not following a visitation order or custody order? Non-violating parents could petition the court for enforcement of the order. Violating parents may need to appear in court and explain why they violated the court order. The court could find the violating parent in contempt of court, which could lead to jail time. The violating parent could also lose custody rights previously granted by the court. "Your fight for justice starts today"